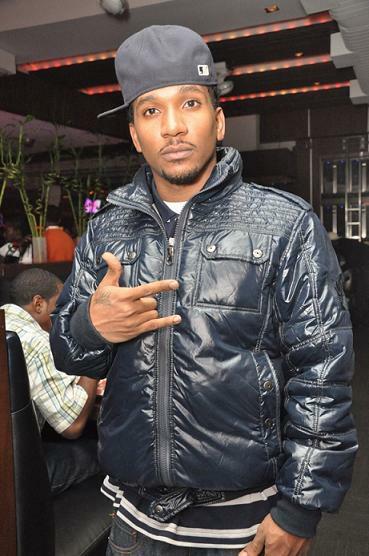 A gifted storyteller, in line with the tradition of great southern Rap, CyHi the Prynce first came onto the scene in 2010 when he was signed on Kanye West's G.O.O.D. Music imprint. Hailing from a small town outside of Atlanta, Georgia, CyHi had a strict upbringing from his baptist parents who would not allow him to listen to Hip-Hop growing up. Apparently making up for lost time, CyHi has since dropped five mixtapes, featuring collaborations with 2 Chainz, Childish Gambino, and Yelawulf among others, while keeping up with his talented G.O.O.D. Music contemporaries, appearing on the the lablel's compilation album, "Cruel Summer", in addition to popping up on Kanye's seminal "My Beautiful Dark Twisted Fantasy." He also has worked with the best producers in the game, appearing on tracks produced by Just Blaze, No ID, and Kanye himself. In 2013, CyHi dropped his latest mixtape, "Ivy League Kickback," and shows no sign of slowing down, having just completed two separate tours, even hinting at a new G.O.O.D. music compilation. He is still currently working on his debut album, which will be called, "The Hardway Musical." Jay-Z's wife, Beyonce actually first convinced Kanye to sign CyHi to his imprint, G.O.O.D. Music. 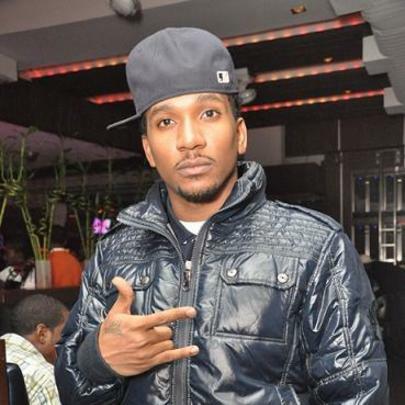 CyHi the Prynce's parents would not allow him to listen to Hip-Hop as a kid. He was originally one of the six emcees from the ill-fated group, Hoodlums. He refused to publicly take sides during the much discussed beef between ex-G.O.O.D. Music label mate, Consequence and Kanye West and Pusha-T.
CyHi only appeared with two verses in Cruel Summer, but will be featured more prominently on the still to-be-announced sequel to the album.